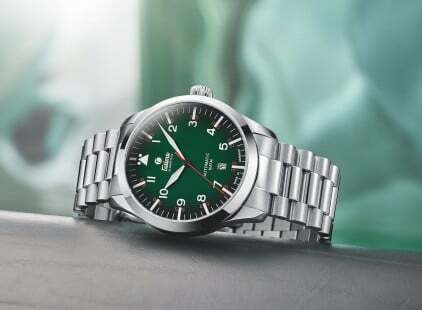 Tutima: Successes in an Impressive Setting | Tutima Glashütte/Sa. Tutima: Successes in an Impressive Setting - Tutima Glashütte/Sa. 46 feet long, 23 meter’s mast height, approx. 230 m2 sail area: Tutima’s racing yacht at Kieler Woche. The yacht’s high-achievement multinational all-female crew is likewise a genuine eye-catcher. The all-female crew of the Tutima yacht sparked enthusiasm at this year’s Kieler Woche from 20th to 28th June. Under the command of skipper Kirsten Harmstorf, the fourteen yachtswomen sailed to an excellent third-place finish in boat class ORC I. The sailors and their vessel performed brilliantly in front of a record-breaking audience of 3.8 million people from 70 countries. 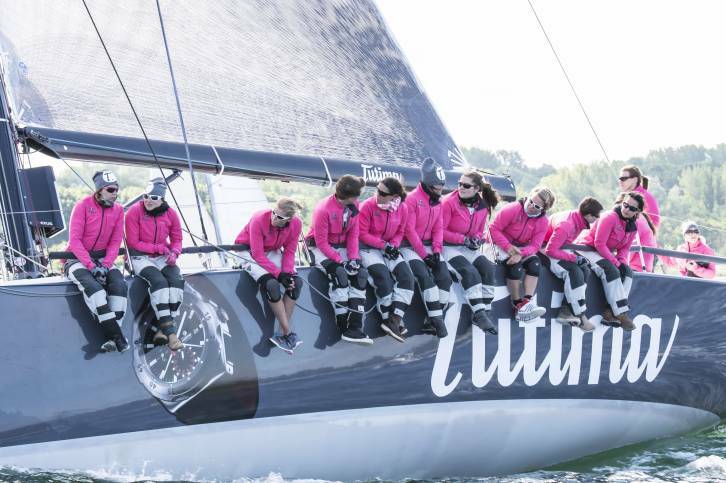 Tutima played an important role in all sailing competitions: the Saxon watch manufacturer has served as official timekeeper at every Kieler Woche race since 2005.
commented Ute Delecate, director of marketing. “Tutima’s crew also sailed superbly well at Warnemünder Woche from 4th to 7th July winning second place. This gives plenty of self-confidence for the upcoming ORC European championship in Estonia in August and for the international German championships in September. There too, we will accompany our Tutima team as sponsor and our watch brand will surely be a big topic of conversation among the sailing enthusiasts. This strengthens our brand image. And our concessionaries will no doubt benefit from our involvement too”, Ute Delecate predicts.